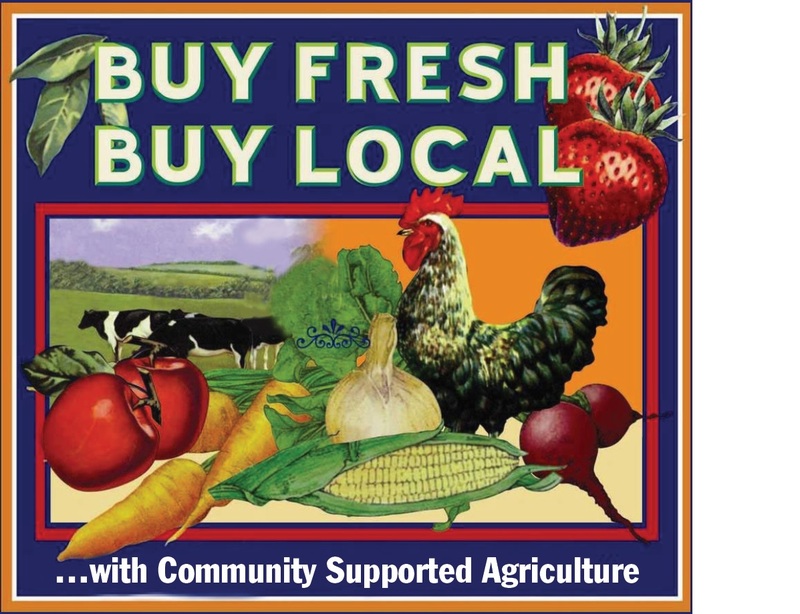 Earth Spring Farm in Carlisle, Pennsylvania is a local farm that provides Community Supported Agriculture (CSA) shares to various neighborhoods in DC and greater Harrisonburg, PA area. DC residents receive their boxes filled with fresh and seasonal produce one a week for 25 weeks from late-May through mid-November. There are also options to add orders of fruit, milk, cheese, meat, and eggs to your order. The CSA includes whatever produced was harvested that week, the buyer cannot choose their own produce, making it perfect for people who enjoy trying new foods and recipes. From the Farmer offers fresh produce from various local farmers delivered to your doorstep. The order is customized by the shopper, if you hate beats you can leave them out of the order and get more carrots instead. There are three bushel option sizes: half, single, and double and there is no need to make a weekly commitment for the season, orders can be placed weekly. They also offer homemade bread and farmhouse eggs to add to your order. Relay Foods provides local, fresh food from DC metro area producers. The local producers who partner with Relay Foods include both farmers and local business owners who sell non-produce products such as coffee and homemade pasta. The shopper can even find everyday household items on Relay Foods such as dish soap and paper towels. Getting your order is easy as there are several pick-up locations in the metro area and door delivery is available for several zip codes. From farmers markets to fresh, local groceries delivered to your doorstep – the DC resident has many options to eat healthy and local.